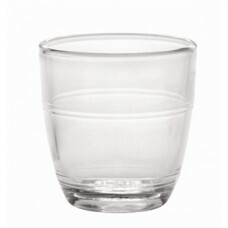 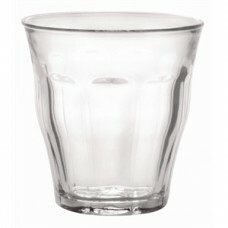 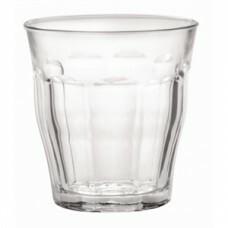 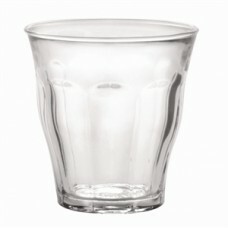 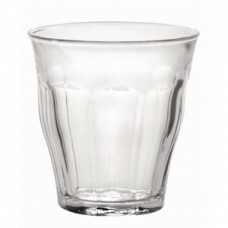 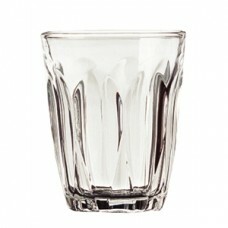 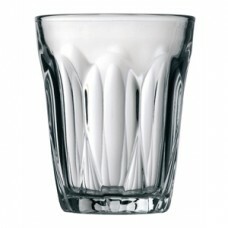 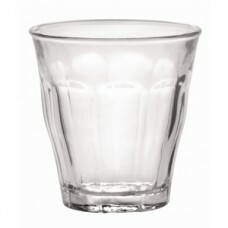 Toughened glass tumblers in a classic rounded design. 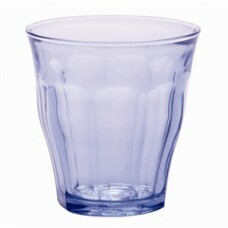 Suitable for use in busy establishments and ..
Toughened and highly durable glass tumblers with a stylish blue tint. 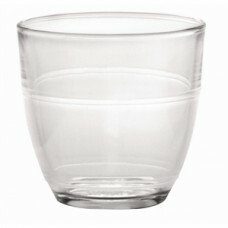 Ideal for repeated and inten..
Toughened and highly durable glass tumblers. 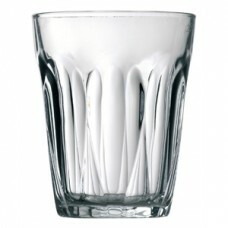 Ideal for repeated and intense use in canteens, bars ..
Toughened and highly durable tumblers. 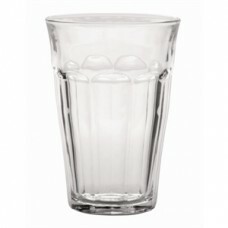 Ideal for repeated and intense use in canteens, bars and ca.. 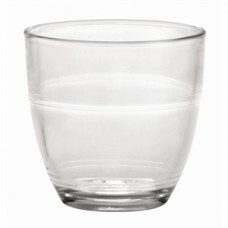 Highly durable, best selling Duralex glass tumblers. 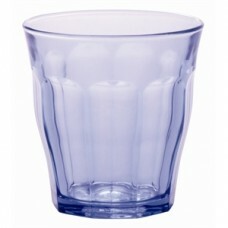 Ideal for repeated and intense use in canteens,..